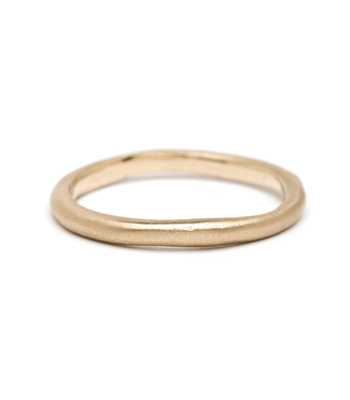 Every so slightly irregular, this understated, smooth band adds a hand-made touch to any set of stacks. 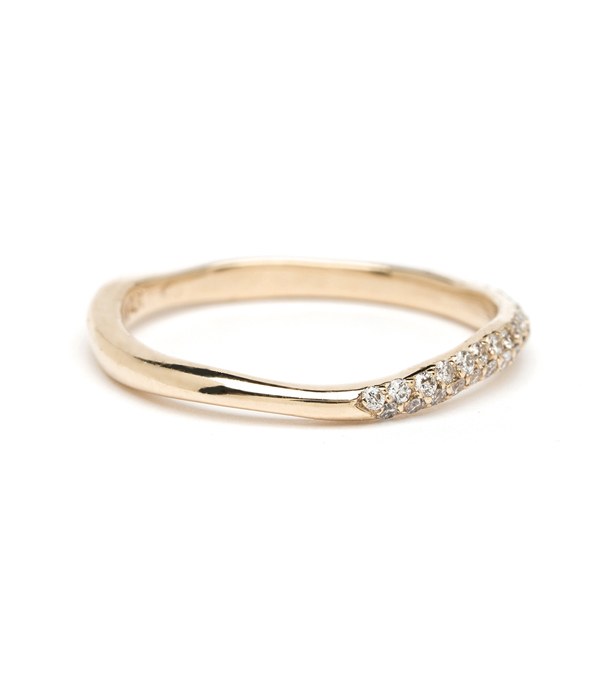 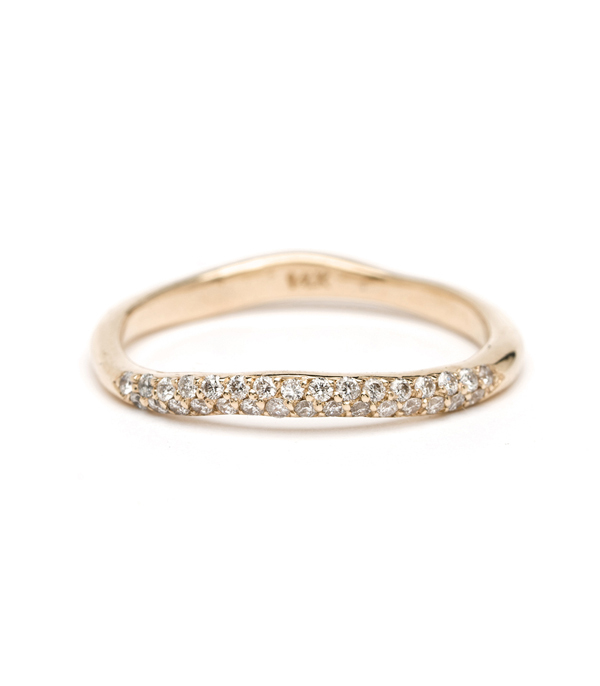 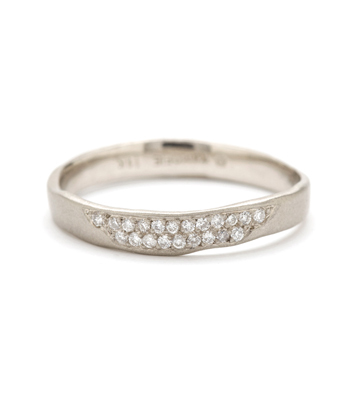 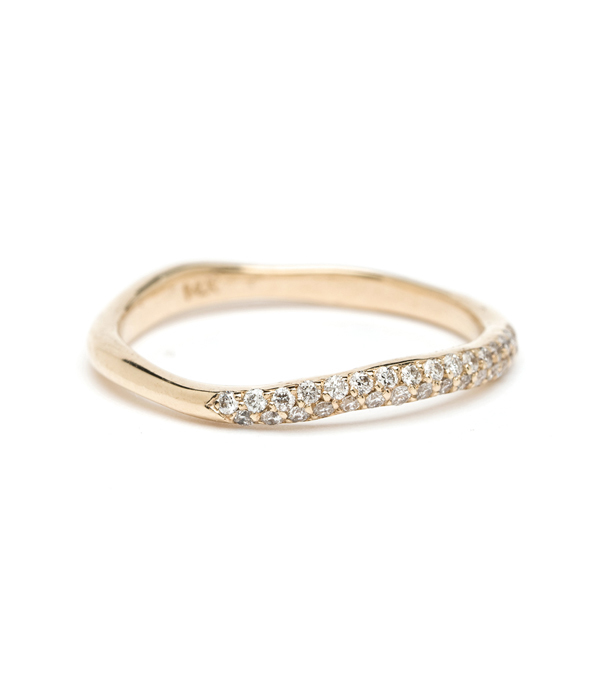 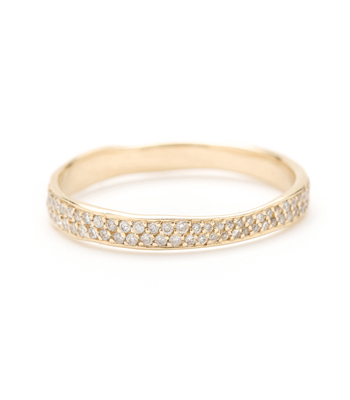 With a touch more curves than our Petite Wavy Band I, this version subtly wraps around most any ring. 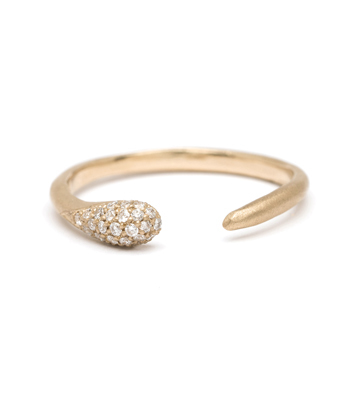 We find it works especially well with another asymmetric, or hard-to-match shaped piece, embracing the gaps between them with a sculpted and sinuous wave, and a flash of diamond sparkle. 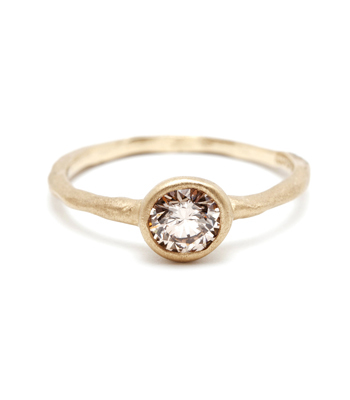 Ideally suited for the woman with an appreciation for the perfectly imperfect. 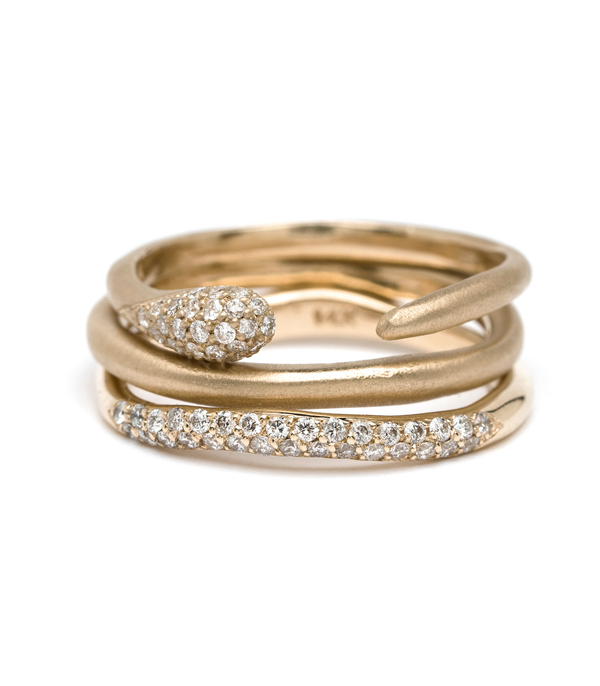 Categories: Modern Bohemian, Rings, Stacking Bands, Stacking Rings, Tresor, Women's Wedding Bands.